Once you sign up for your first lesson you’ll get an email giving access to the Theory Pro website, you will have access to this site while you continue having lessons with Result Driving School or until you pass your Theory Test. Can help reduce the cost of car insurance as well as helping increase your driving skills. You would need to check with your insurance company to find out how much you could save. For further details use the link on our contact page to go to the DVSA website about Pass Plus. 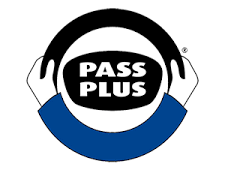 The Pass Plus course requires a minimum of 7 hours to complete at our standard lesson rates, number of hours required can be more as this depends upon how quick you achieve the required standards. 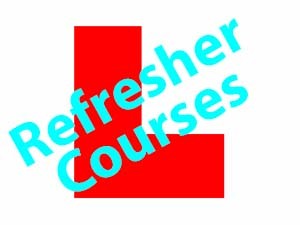 For those who have not driven for some time and want to get back behind the wheel again; priced at our standard lesson rates. Book your 1st 1½ or 2 hour lesson and save 50% against our standard lesson prices. *First lesson offer excludes experienced driver assessment lessons.